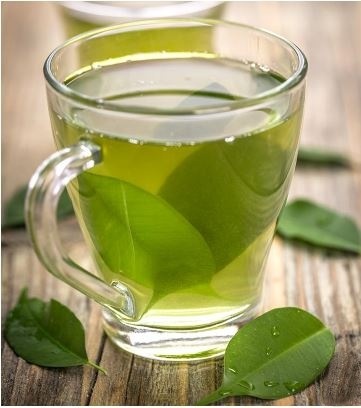 ← Green tea found to reduce rate of some GI cancers…. 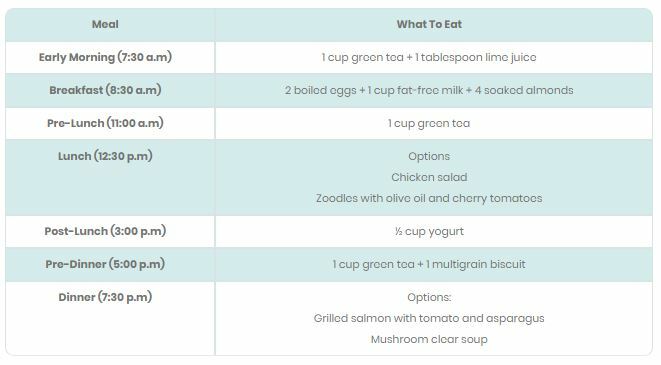 This entry was posted in Diet Advice, Green Tea Health Benefits, Green Tea Remedies, Health Advice, Health Information and tagged 7 day diet, Dieting, green tea diet, weight loss. Bookmark the permalink.